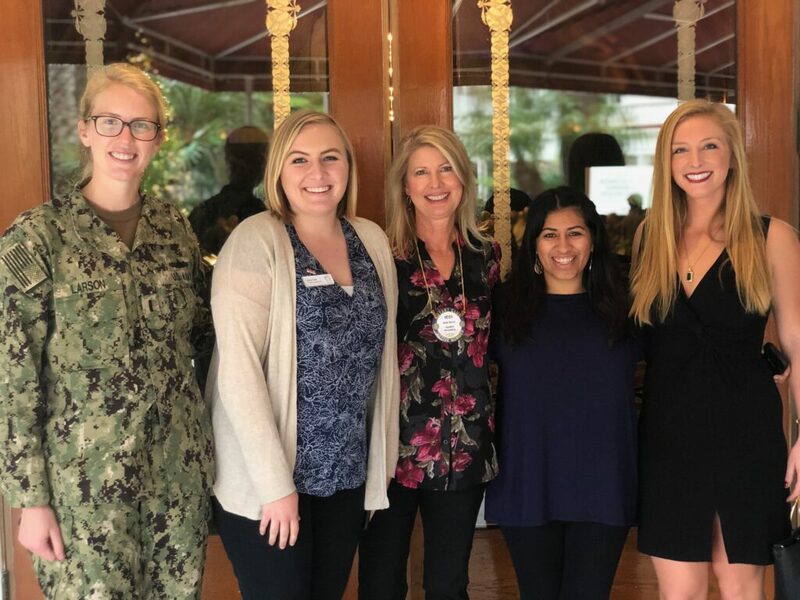 “This is the best thing to happen to Coronado in years and years!” boasts Heidi Nevitt, advisor of the newly formed Coronado Rotaract Club and longtime member of Coronado Rotary. Coronado Rotaract Board and potential members at the kickoff meeting. Natalie wasn’t sure there would be enough interest in the community for this kind of club, but the more she started talking about it to friends (either living, working or just associated with Coronado), the more it became clear that this is exactly what these young professionals need and want. The members of the Coronado Rotaract Board came together mid-December to make this vision a reality. Rotaract board members hosted their kickoff meeting to introduce the group to the community on January 10th. Already, the group has hit the ground running. 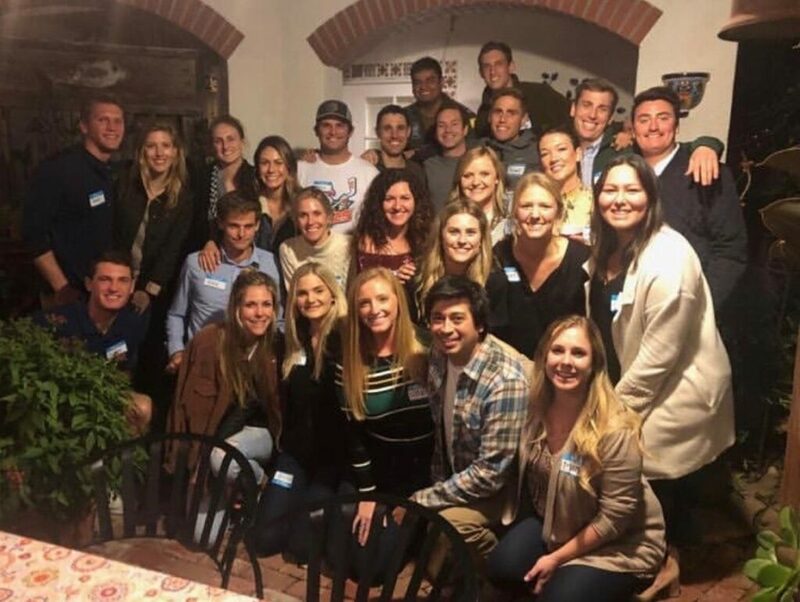 Members participated in the Rotary monthly beach cleanup and are actively gathering members to go to Tijuana at the end of January to help Hacienda Orphanage, where they will assist local children in painting a mural. Rotaract is planning events for the next few months including: WAPI (Water Purification Indicator Project) with the CHS Interact Club; volunteering with Team Quinn, Door of Faith Orphanage; Mentorship program with CHS Interact; and collaboration projects with other San Diego Rotaract clubs. 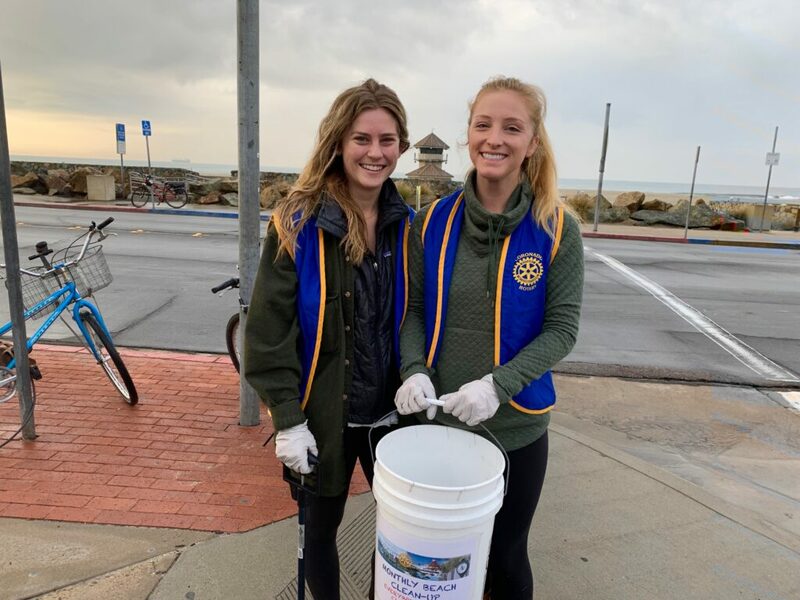 Coronado Rotaract Membership and Club Director Brooke Bernardy and President Natalie Bailey get ready for Rotary’s Saturday morning Beach Clean-Up. Networking with likeminded people in the community is a major part of what the Coronado Rotaract Club will be. The next Rotaract meeting will take place on Wednesday, February 13th at 6:30pm and will meet the 2nd Thursday of the month thereafter. Meetings will include networking opportunities as well as guest speakers from community and business leaders. There will also be a social gathering for trivia night at Nicky Rottens on January 23rd at 6:30pm. 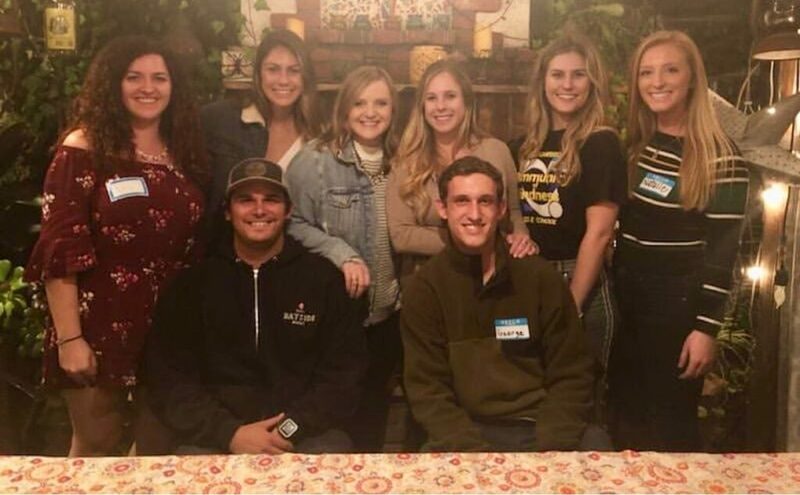 Coronado Rotary Advisor Heidi Nevitt (third from left) and Coronado Rotaract President Natalie Bailey (right) brought Rotaract District Representatives and Pacific Beach Rotaractors to a recent Rotary meeting. If you are interested in coming to our next meeting, joining Rotaract, or have an idea of a service project for the club, please e-mail CoronadoRotaract@gmail.com. Follow the group on Instagram at CoronadoRotaract.